One of the best ways to generate wealth is through property investment. The use of leverage and your ability to compound provides you with great potential to increase your asset base size and maximise your potential capital appreciation. There are however, some costs incurred when investing in property. One of the major costs is capital gains tax, which is incurred when selling the property. 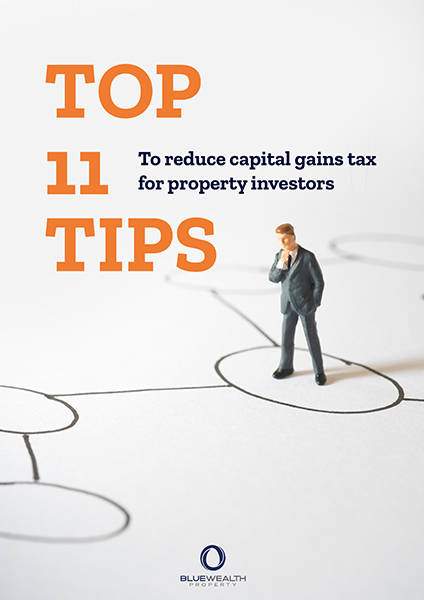 In this eBook we will discuss the top 11 tips in reducing capital gains tax.